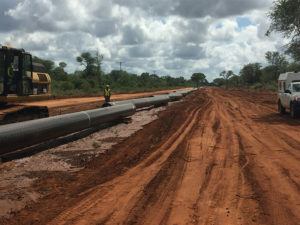 ROMPCO announced that it will expand the capacity of the existing 865 km of gas pipeline from the Central Processing Facility (CPF) at Temane in Mozambique to Secunda in South Africa. 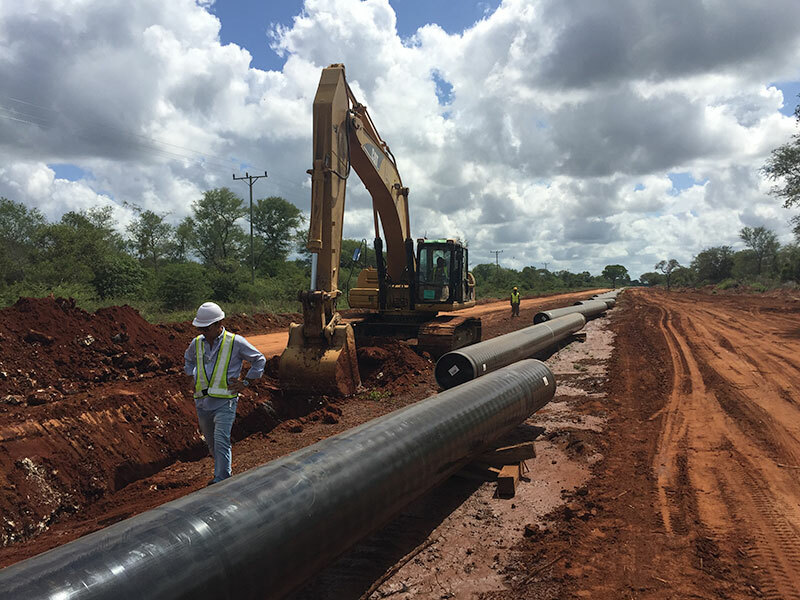 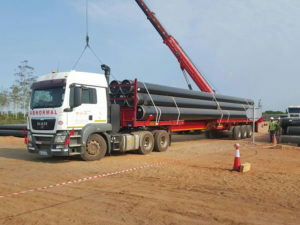 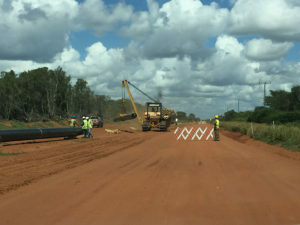 The Loop Line 2 (LL2) project involves the installation of a pipeline parallel to the existing Mozambique to Secunda Pipeline (MSP) from scraper station 1 (STS1), which is about 128km from the CPF, over a length of 127km where it will connect back into the MSP pipeline at scraper station 2. 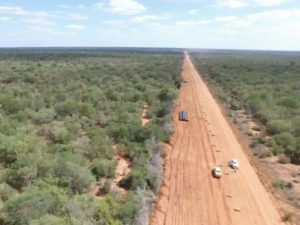 The project also includes the facilitation and management of the establishment of a site camp in a remote location, approximately 400km North East of Maputo. 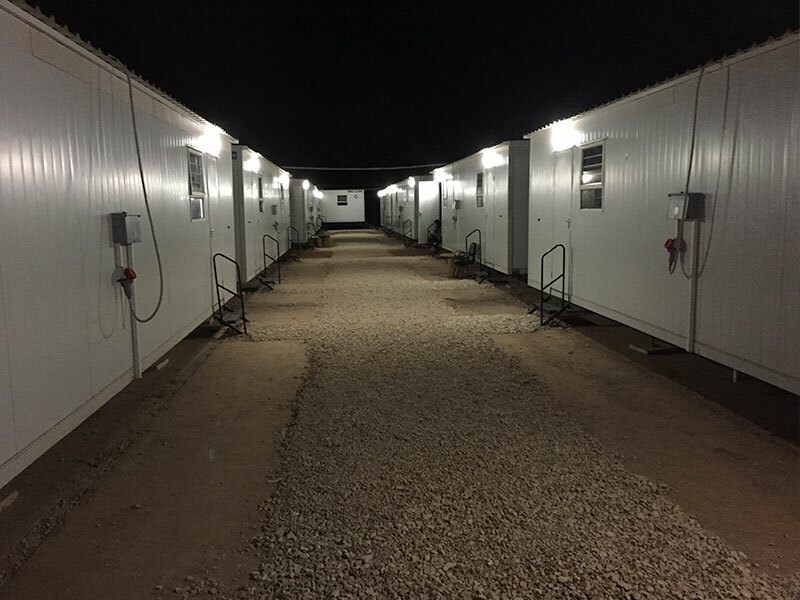 The camp includes offices, accommodation, medical and recreational facilities and caters for more than 650 people. Planned to come into operation 2017, this expansion project will further increase ROMPCO’s gas transmission capacity and enable it to serve additional markets in Mozambique and South Africa.